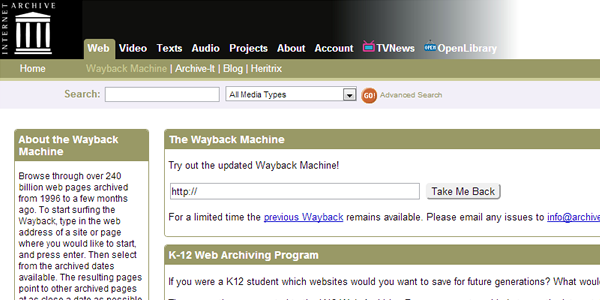 Utilizing this internet archive, you can view the history and evolution of any website or webpage from the year 1996 to the present time. This is helpful if you choose to track your competitors marketing history and see if they have grown significantly over the years. You can compare and measure their development with yours. Among the other tools, Google Alert has probably the widest reach. 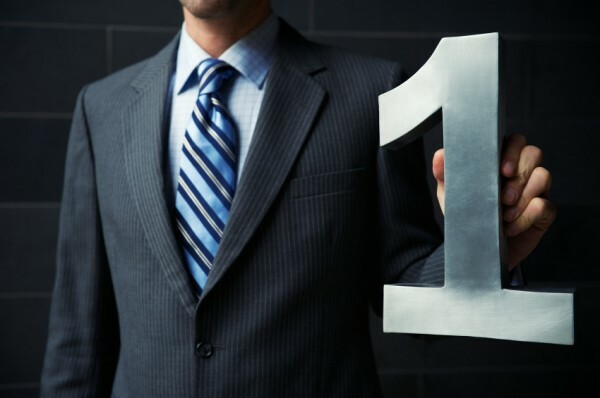 It’s a simple, easy to use, and most importantly a free mode of checking yourself and your competitors. 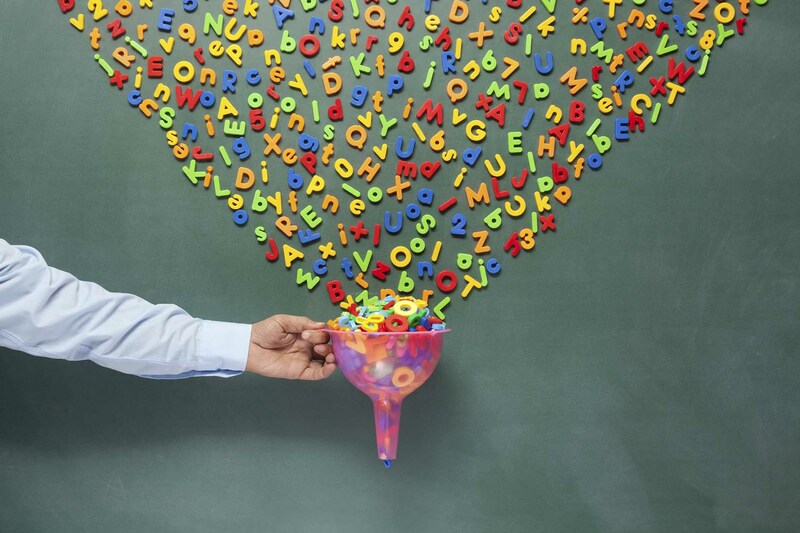 All you need to do is fill in the necessary information and the keywords you want to keep track of. After which you’ll start receiving real- time updates on your competitors’ promotions, sales, and other offers. 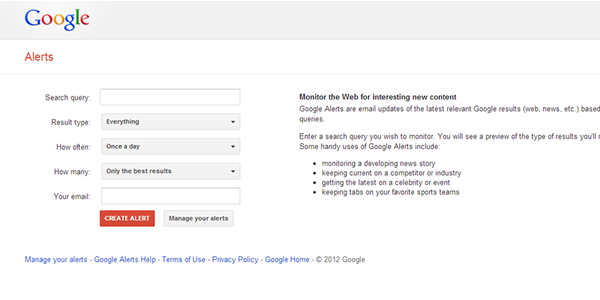 Take the giant step in your monitoring efforts and sign up and set up Google Alerts for you and your leading competitors. This tool can not only help you track down competitors but also identify the terms and keywords they are using to boost their sales and search ranking. 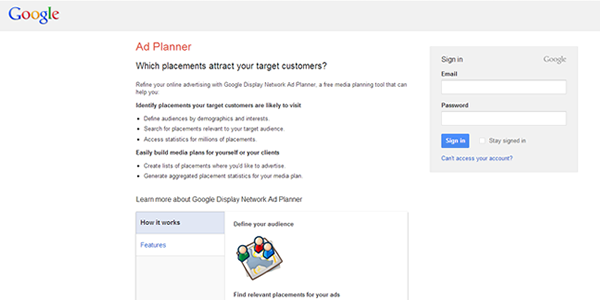 Google Ad Planner, more than anything else, can be advantageous in the development of your advertising plans. This is quite similar with Google Alert but solely for social media. Evidently, you’ll find your strongest and more worthy competition present in various social networks which is why Social Mention can help you big time. 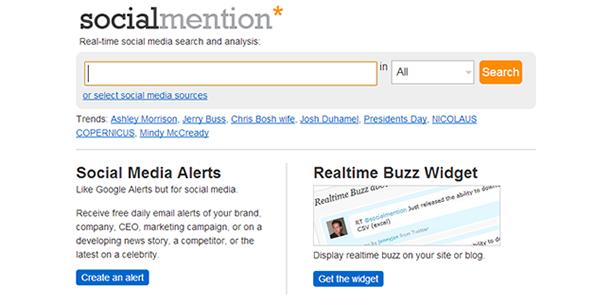 This tool allows you to track and determine what the online public are buzzing about. 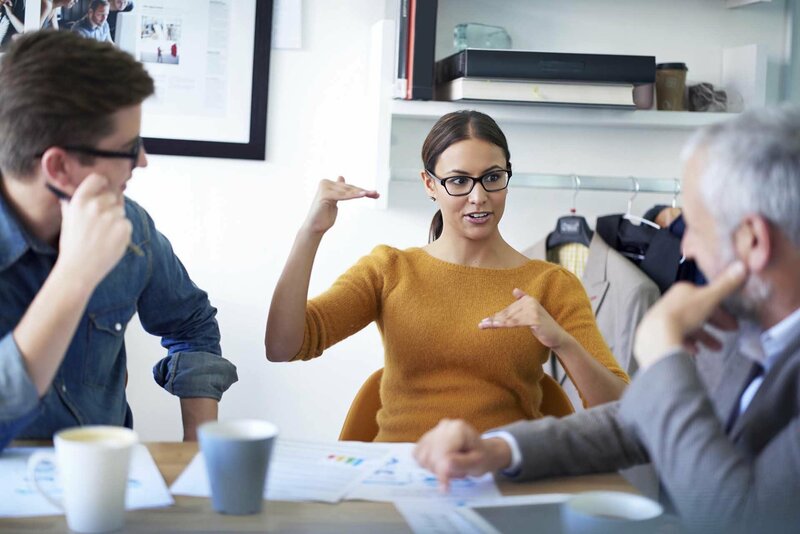 It informs you of people’s feedback not only about your product and your company, but also other products, other companies, or any other topic across the social media webosphere. It’s a very powerful tool that monitors through over 100 social media sites which include Facebook, Twitter, Youtube, and Google Plus. Like Social Mention, this fascinating web tool can give you a comprehensive comparison of your web standing vis- a- vis your competitors through the various social networks. Just type in the name or brand and it will automatically measure its online social impact. 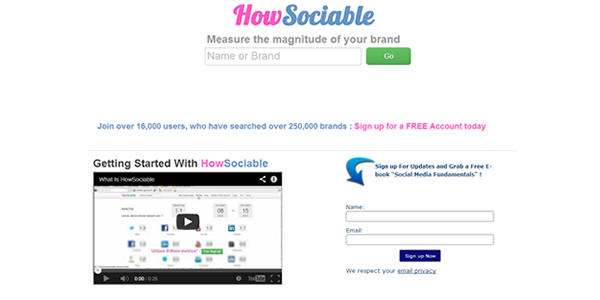 How Sociable actually boasts of already having over 250,000 brands measured since the year 2008. 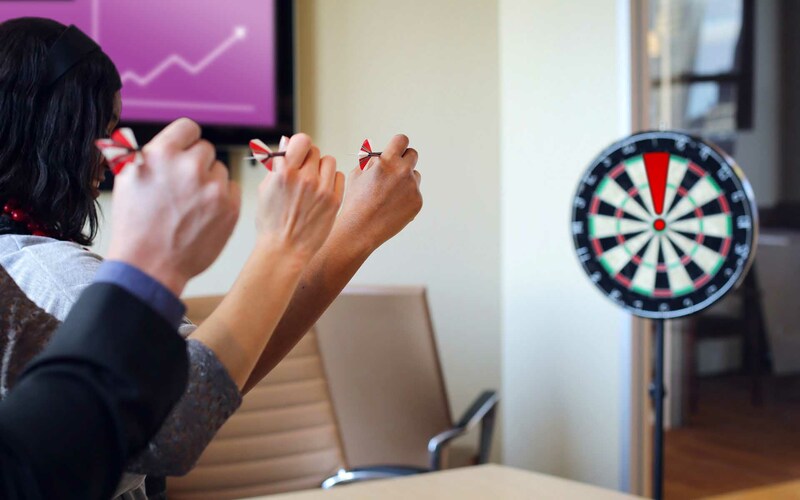 It is definitely a plus to be constantly updated on what your competitors are up to. A minor change in their website can signify something huge like a boost in sales or performance. Change Detection is the tool that can monitor these page changes. It notifies you of your competition’s web activities and prompts you of any new developments. 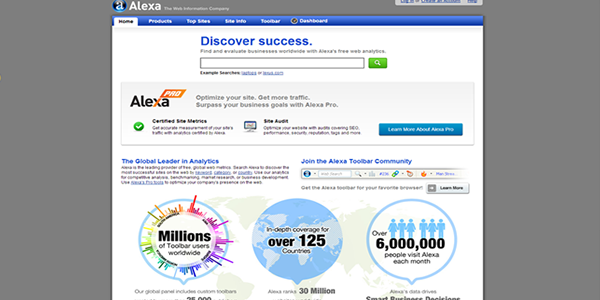 Alexa offers free web analytics to help you in searching for businesses online and evaluating their presence on the web. In addition to that, it can optimize your website or page with audits covering Search Engine Optimization, security, performance, tags and so much more. 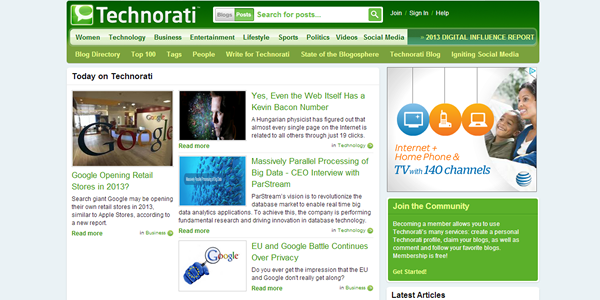 Technorati is probably the best place to look for blog posts. Blogs are way of online users to convey their feelings or messages about certain things like a product, a service or even a company. It is through these blog posts that most online users get feedbacks on a product they wish to purchase or a service they want to avail. 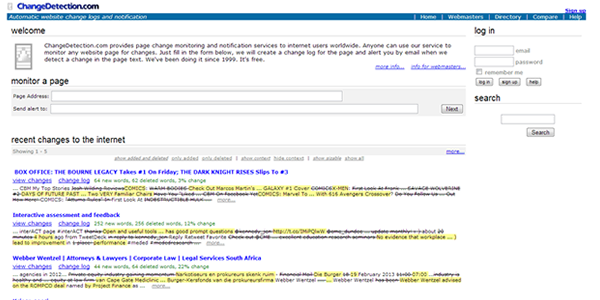 Through Technorati, you can find and read entries about your company and your competitors. 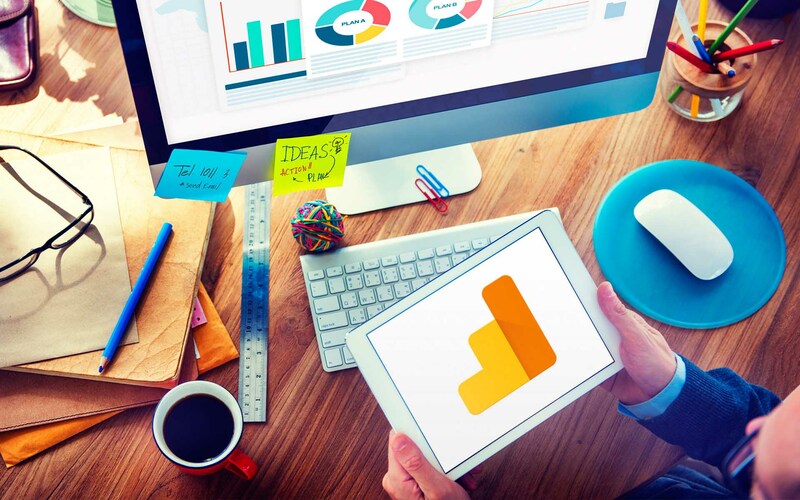 Social Crawlytics is fast becoming one of the leaders in social sharing analysis tool. It is a simple and also free tool that can show you how popular or unpopular your page contents are. 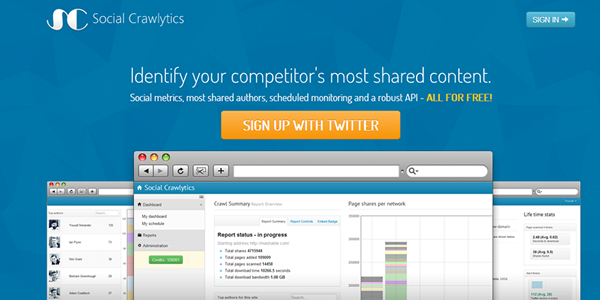 Crawlytics offer a great way for you to learn more about your competitors’ content marketing. With a very interesting and witty name, SpyFu generates the profitable keywords, the best ad copies and many to help you in outranking your competitors. It claims to be able to increase your website traffic with their smart recommendations. You can try SpyFu for free before actually subscribing to its reasonably priced plans. 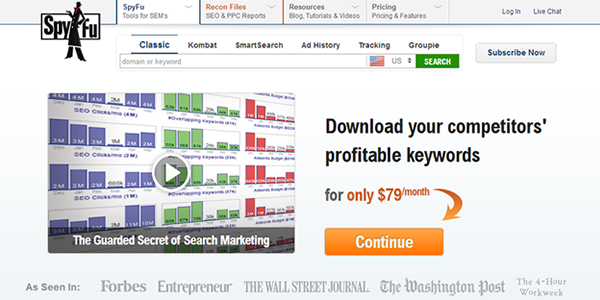 What are your favorite tools for researching your competition online? Let us know in the comments below. Danielle is the Marketing Director at Intechnic. She specializes in Online Marketing, Social Media, Blog Management and Content Curation.